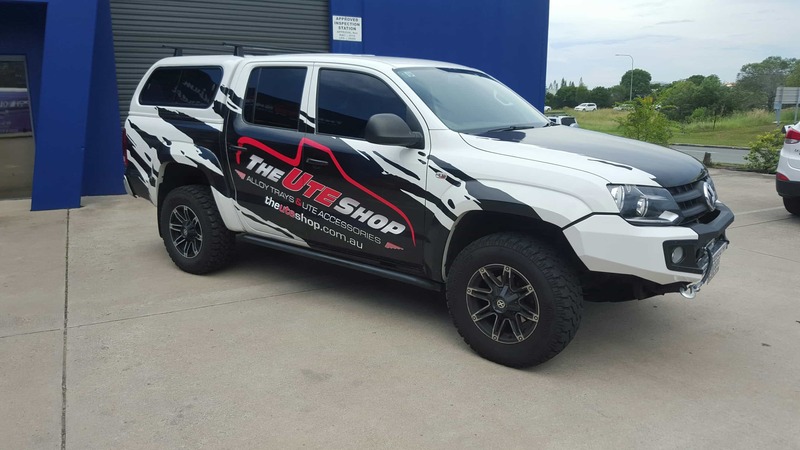 The Ute Shop and 4WD is a Sunshine Coast based, independently owned and operated business, established to provide a comprehensive range of Ute and 4WD accessories in a convenient location with friendly, personalised service and advice. 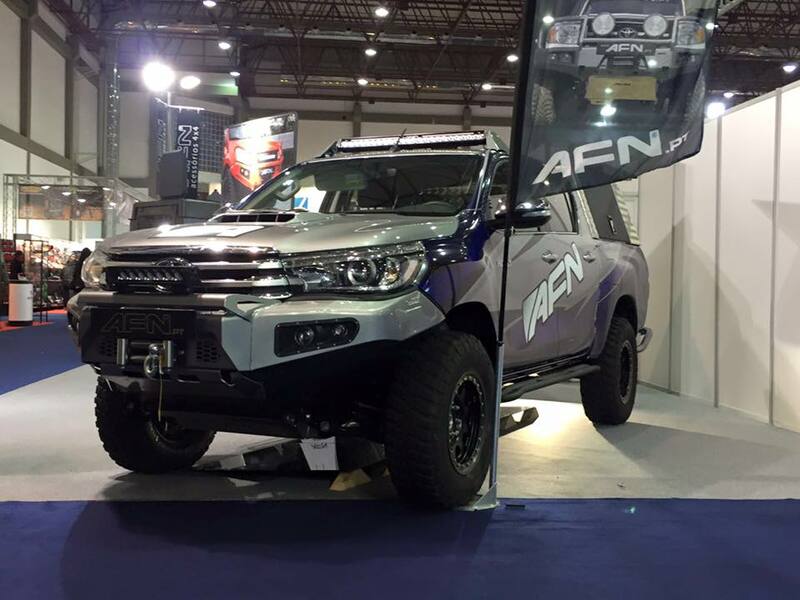 Triple M (alloy and steel trays), EFS 4WD, Outback Armour, Rhino 4×4, AFN 4×4, Rival bars (by Drivetech 4×4) and EGR to name a few. 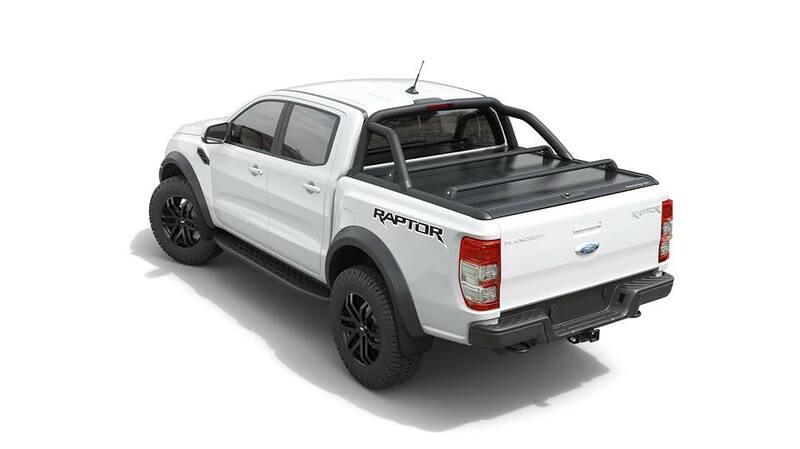 Being an independent Ute & 4wd accessory shop we have access to most of the major brands so if there is a product you are after, let us know and compare our pricing. 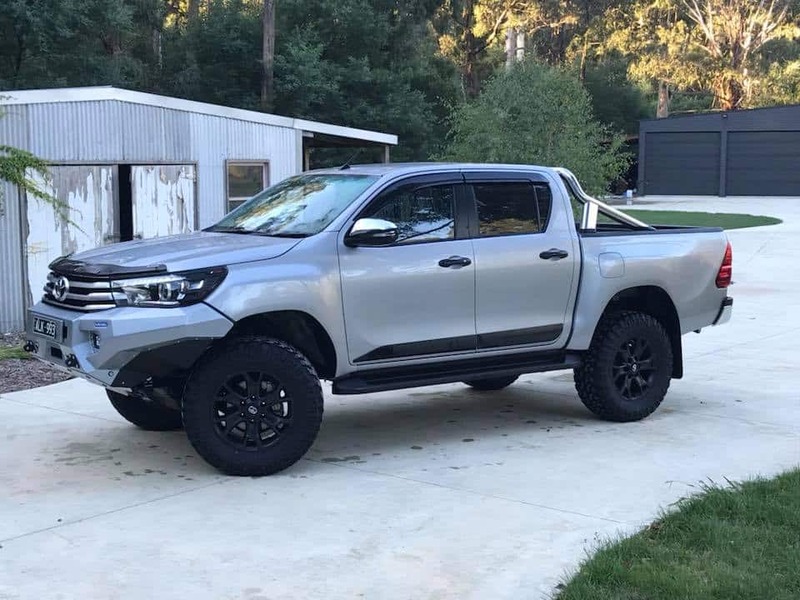 The Ute Shop and 4WD sell products directly from our showroom, professionally fit your Ute and 4×4 accessories in our workshop or can ship your products Australia wide. We can also arrange to include accessories into your car dealer’s finance package. 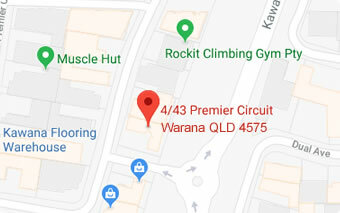 Contact The Ute Shop and 4WD via phone or email or drop in to our Sunshine Coast Workshop and Showroom located in Warana for our professional advice on how to make your vehicle more versatile and stand out from the crowd!